Countlan Magazine is a quarterly digital publication exploring how people around the world entertain at home. Under the theme of entertaining at home, each issue takes an in depth and global look at topics ranging from food/ingredients, tableware designs, iconic brands, etiquette, cultural traditions, travel take-aways and notable entertaining resources (shops/ e-commerce shops) in order to inspire our readers to discover new ideas, objects, and topics of conversation while entertaining friends and family at home. Countlan Magazine was launched in August 2012 and has steadily been gaining global readers since its inception. We are a niche publication that attracts readers who are interested the topics around entertaining at home (food, design, travel, and cultural traditions). 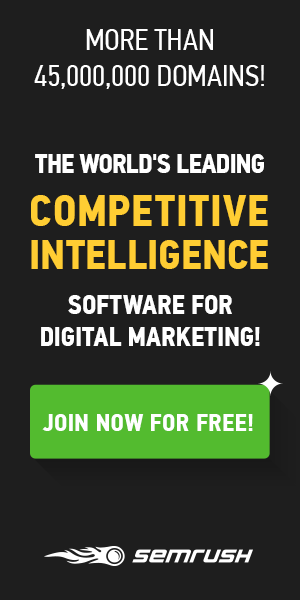 There are a couple things that propelled me to launch Countlan. First, I have always taken an interest in discovering new things and talking about them (the perpetual communicator), learning about different cultures, religions and traditions, entertaining guests at home and entrepreneurship. I also happen to be someone who travels a lot and who has had the opportunity to live in different countries. In 2011, I was about to embark on my fourth international stint and moved to Prague, Czech Republic from Toronto, Canada. I decided it was time to bring my interests together in the form of a digital magazine. Previously I lived in Hong Kong, China and the US, so I was prepared for all the challenges that come with living abroad. Somehow, living in a foreign country felt like the right environment to me to start putting this business together. Second, from my experiences living abroad, I am energized by finding ways to chip away at stereotypes and prejudices that still infiltrate judgments and conversations in 2013; particularly living in Europe. I thought topics such as food, design, and travel is both interesting and accessible to help that cause. Everyone has to eat and everyone has experienced entertaining friends and family at home. Finally, when it comes to publishing, content is typically siloed by geography or kept very high level. When I read, I want to learn something and I prefer to digest a topic from a multitude of angles. I want to know how other people interpret the same idea around the world, hence my fanatical drive to present topics globally and with depth (meat!- no fluff). Taking a more intellectual approach might have been riskier for the nature of this subject matter but my argument is that a bit of depth and analysis never hurt anyone. In fact it makes conversations last longer if you have more perspectives to discuss. I saw an opportunity to create a multicultural dialogue through a discovery based digital platform based on the theme of entertaining at home. The siloing of content I was referring to in the previous question speaks to the fact that in each country, publishing houses product cooking magazines, fashion magazines, travel magazines, interior decor magazines and lifestyle magazines. Each magazine has a country or city specific focus and follows a similar format. I wanted to challenge the format and breakdown the silos. I do not gravitate or identify with fear-mongering or sensationalist news reporting tactics to drive traffic, nor do I enjoy magazines that rely on making people feel like they have problems that they will help you solve. I prefer to read about new ideas, topics that stimulate thought, inspiration, aspiration, success stories, interesting businesses, fascinating cultures and finding cool resources to help make a nice experience for friends and family while entertaining at home. My biggest challenge today is building an audience. I have created a great product and now I am working on making sure the product is found. It takes time, patience and a tremendous amount of content to build an engaged community so that is what I am working on these days. 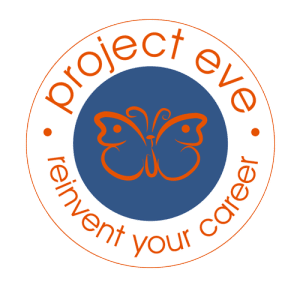 I am new to Project Eve but I am a bit of a feminist at heart and feel connected to the plight of empowering and connecting women in business. I hope to contribute to the platform in a helpful and inspiring manner. When working in media and publishing, Issuu is an excellent platform to use as a starting point. Next articleWant To Land A High Paying Job?